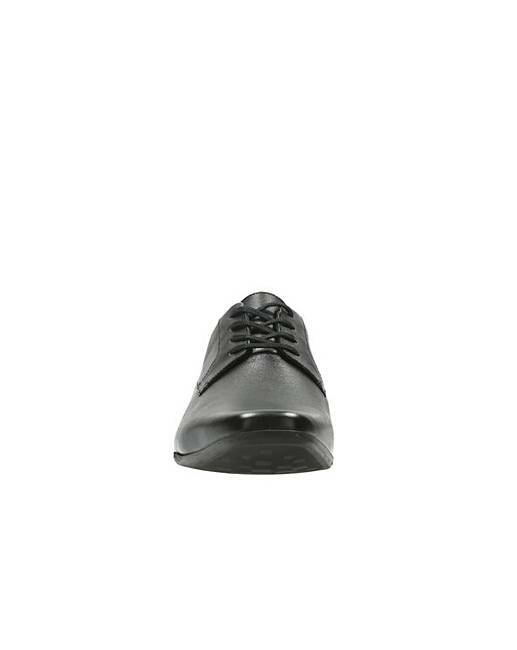 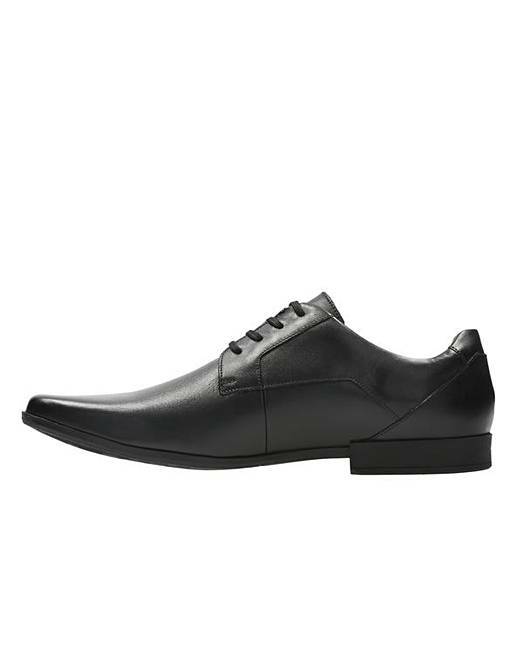 These formal shoes may appear minimal but they are packed with detail. 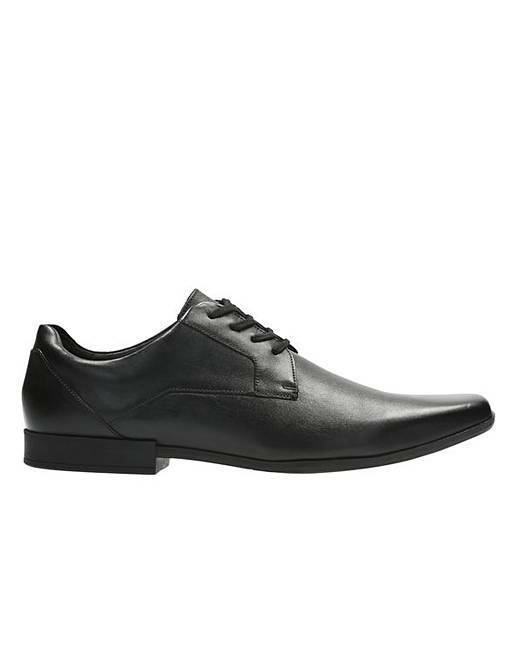 The angular styling of the upper is inspired by geometric designs while the square toe shape is a nod to the classic look. 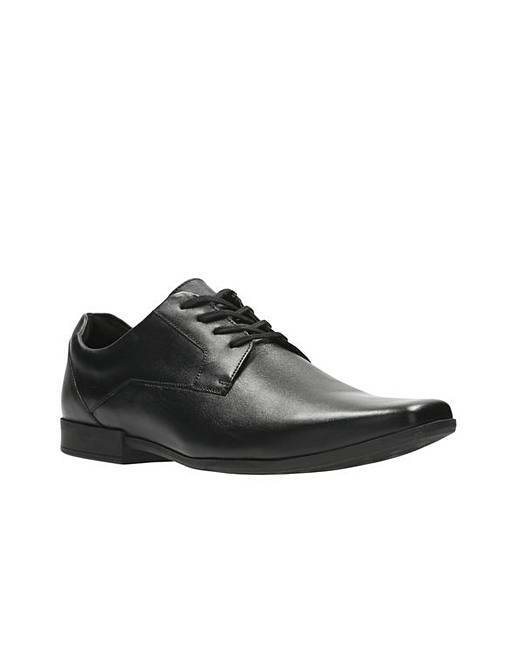 These formal shoes are lined with a seasonal fabric designed in-house and foam in the topline offers instant comfort.